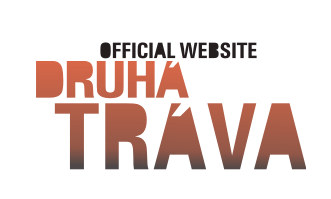 Druha Trava will be touring the US this October and November. It is the 20th anniversary of the group´s formation. More details will be posted soon. Be sure to see them this year if they come to your area, as they will not be touring the US in 2012. However, they will probably be appearing at Wintergrass in Washington state February, 2012.